We have a beautiful selection of second hand goods, vintage clothes and used furniture. Gloucester Road is regarded as one of the more bohemian areas of Bristol and is popular for it’s art, music, film scene and second hand shops. Our second hand shop opened its door in May 2011 and has been growing ever since. It was the first of it’s kind – a social enterprise operated entirely by the very people it was set out to help. 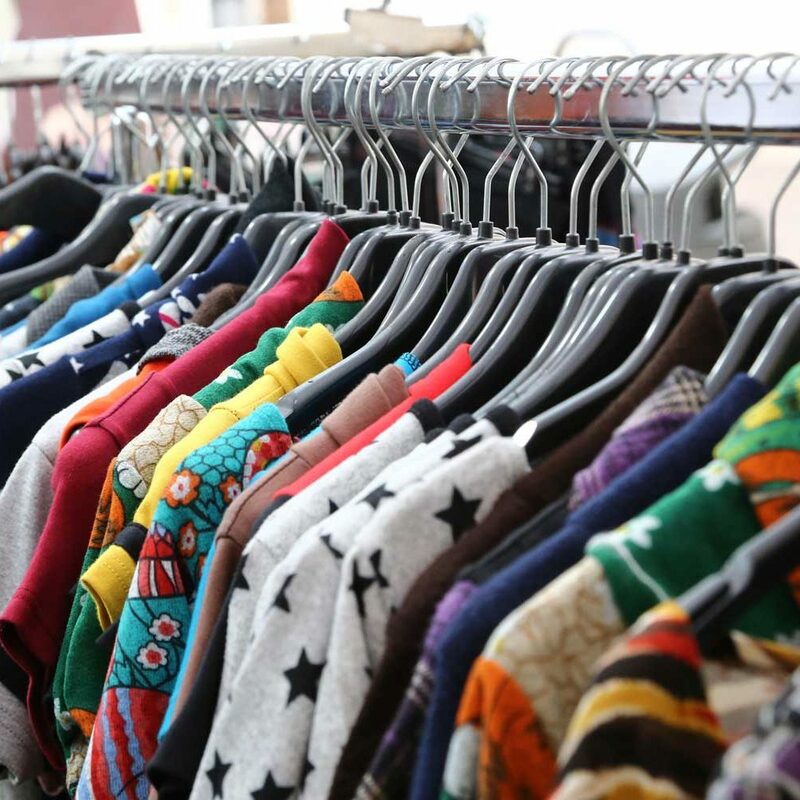 Here you can find a range of second hand goods including vinyl records, old books, vintage clothes, second hand children’s clothes and beautifully restored used furniture. When we find something really special or rare, we put it out there for the whole world to see! You can find collectables, rare books, paintings, restored furniture, antique furniture and many more beautiful objects! You’d be amazed and the beautiful and generous donation we receive. 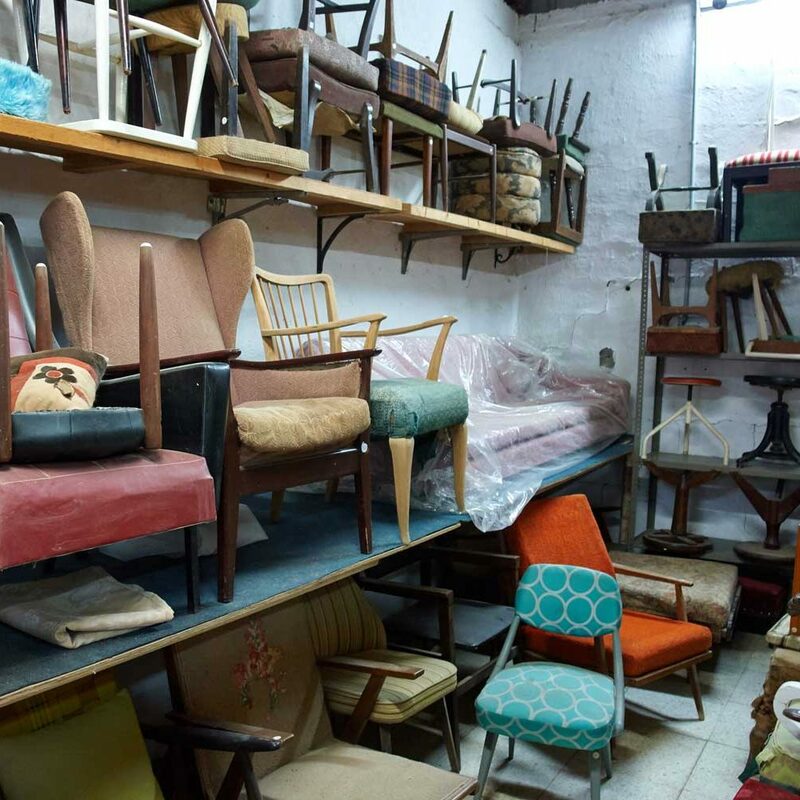 Our warehouse offers a wide selection of second hand furniture including but not limited to sofas, dining sets, used office furniture and bedroom sets. Our stock is sourced from a large variety of benevolent donators in Bristol and Staple Hill. This insures that you will be able to find used furniture that compliments your décor be it modern, antique, retro or rustic. In our second hand restoration furniture workshop our skilled members offer repair and furniture restoration services. We specialise in a variety of styles including shabby chic, French polish, rustic and more. We can breath new life back into your preloved used furniture.